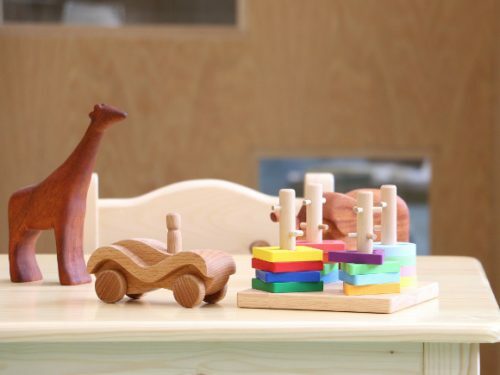 We are a premium preschool that provides outstanding education for children from 18 months to 6 years of age. 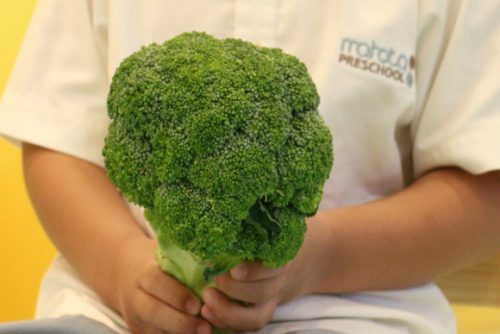 At Mahota Preschool, we prepare our children for the future by providing learning that is inspired by nature. Combining interdisciplinary learning and emphasizing on multiple intelligences, our curriculum aims to develop our students in the holistic STEAM approach. Mahota’s educational approach to learning uses Science, Technology, Engineering, the Arts and Mathematics as access points for guiding student inquiry, dialogue, and critical thinking. The end results are students who take thoughtful risks, engage in experiential learning, persist in problem-solving, embrace collaboration and work through the creative process. These are the innovators, educators, leaders, and learners of the 21st century. 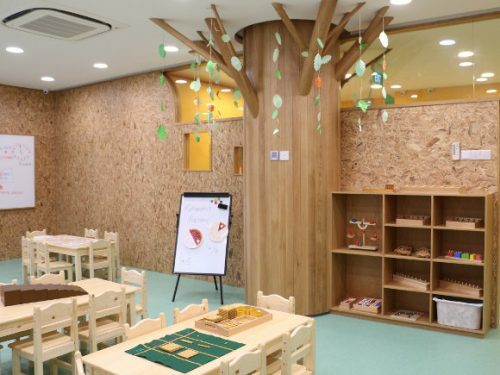 Through our weekly nature walk and exploration, experimental arts classes and creative language programs, we expose the children to a wide range of sensory, physical and academic engagements. As part of the Mahota Commune, a community that emphasize on the importance of holistic well-being and healthy lifestyle, we will be catered by Mahota Kitchen which provides organic and healthy meals for our students. 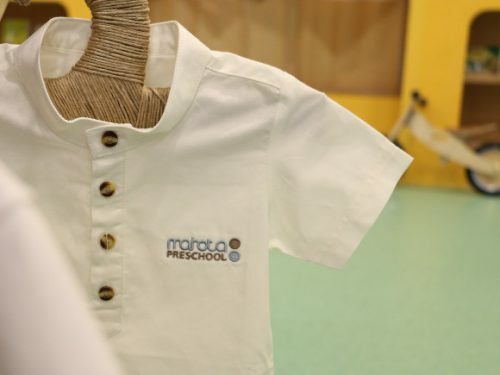 For more enquiries, drop us an email at preschool@mahota.sg or call 6291 1915 to book a school tour.